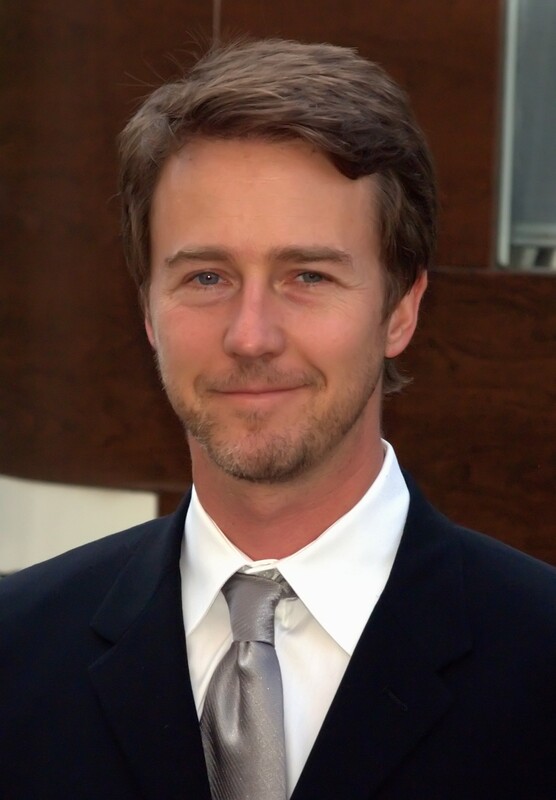 Edward Norton: Famous Environmentalist, Character Actor, Stage Actor, Film Producer, Screenwriter, Voice Actor, Journalist, Film Director, and, Film Actor. Brian Aldiss: Famous Literary Critic, Editor-in-chief, Science Fiction Writer, Bookseller, Soldier, Screenwriter, Artist, Novelist, and, Writer. Died on 2017-08-19 at the age of 92 years old. 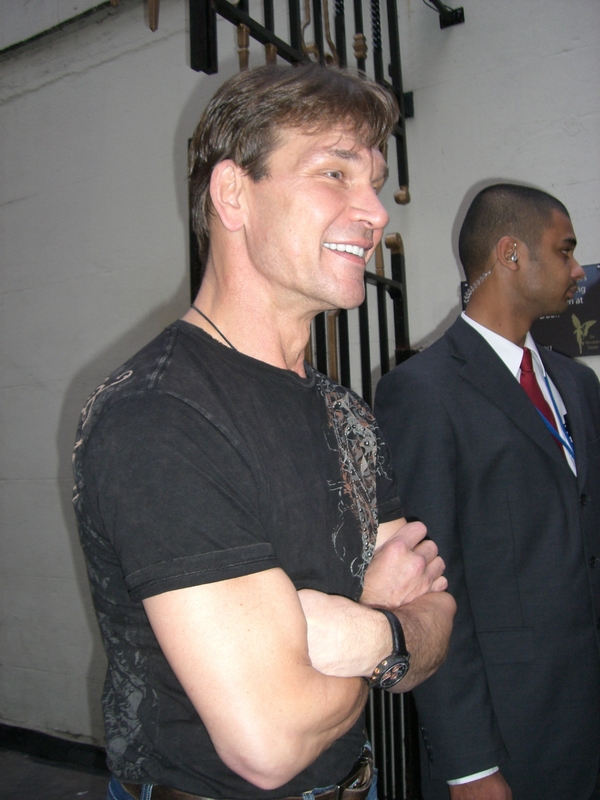 Patrick Swayze: Famous Television Actor, Singer, Film Actor, Choreographer, Actor, Voice Actor, Dancer, and, Singer-songwriter. Died on 2009-09-14 at the age of 57 years old. 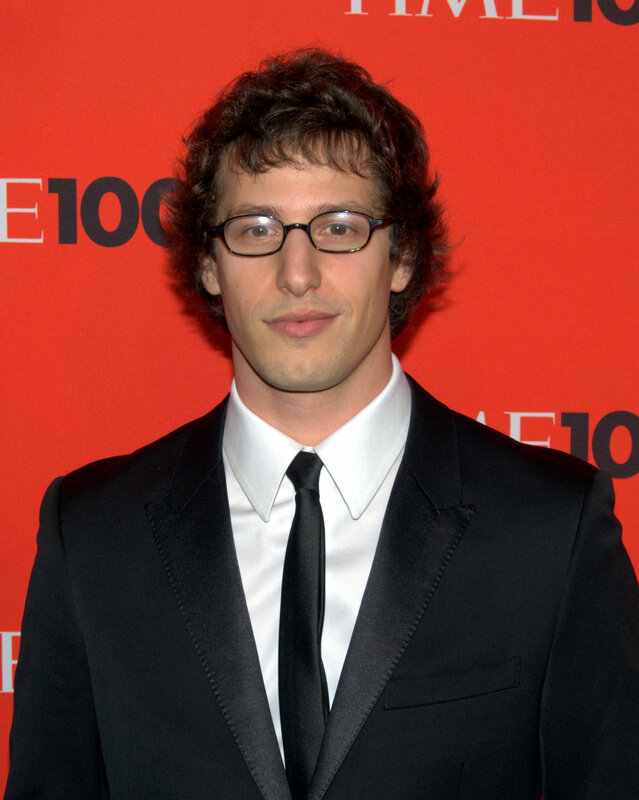 Andy Samberg: Famous Playwright, Film Actor, Television Actor, Screenwriter, Voice Actor, Actor, and, Writer. Jim Florentine: Famous Singer, Dancer, Comedian, Voice Actor, Actor, Puppeteer, and, Stand-up Comedian. 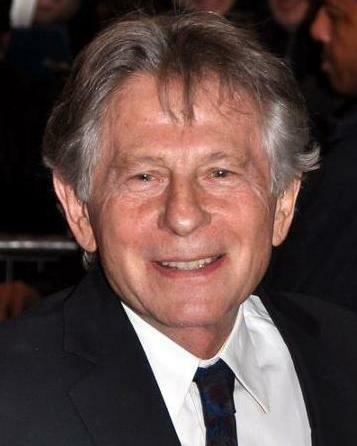 Roman Polanski: Famous Actor, Writer, Character Actor, Film Actor, Film Producer, Screenwriter, and, Film Director. Christian Slater: Famous Film Actor, Television Actor, Stage Actor, Karateka, and, Voice Actor. Robert Redford: Famous Stage Actor, Film Producer, Businessperson, Film Director, and, Film Actor. Sitanshu Yashaschandra: Famous Poet, Translator, Playwright, and, Teacher. Otto Harbach: Famous Journalist, Lyricist, Songwriter, and, Librettist. Died on 1963-01-24 at the age of 89 years old. John Debney: Famous Film Score Composer, Composer, and, Conductor. 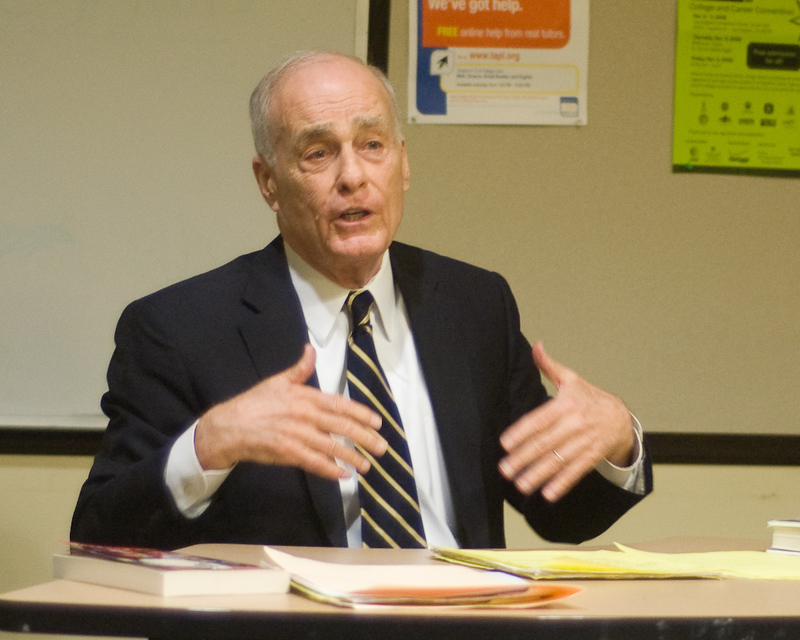 Vincent Bugliosi: Famous Writer, Poet Lawyer, and, Lawyer. Died on 2015-06-06 at the age of 80 years old. Maia Mitchell: Famous Film Actor, and, Actor. 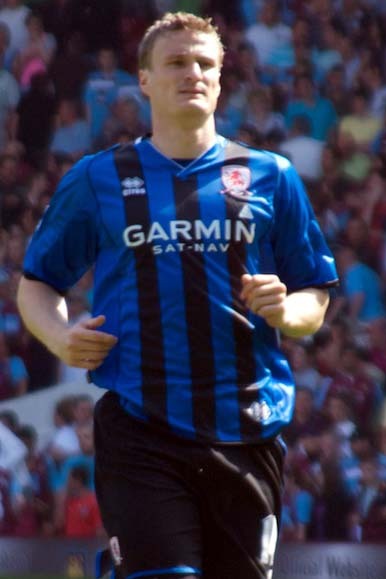 Robert Huth: Famous Association Football Player, and, Child Actor. Malcolm-Jamal Warner: Famous Film Actor, and, Television Actor. Caspar Weinberger: Famous Lawyer, and, Politician. Died on 2006-03-28 at the age of 88 years old. Christopher Jones: Famous Actor, and, Television Actor. Died on 2014-01-31 at the age of 72 years old.